The unpredictability in results of the opening three Formula One grands prix has grabbed headlines, but equally noteworthy has been the series of botched pit stops that marred weekends from Australia to China. Haas was fined €5000 per car ($A8000) when both Kevin Magnussen and Romain Grosjean were forced to stop on track in the race with incorrectly fitted wheels, denying both high points-paying places. In Bahrain Kimi Raikkonen suffered from two Ferrari errors. The first came during free practice, when an incorrectly fitted wheel earnt the team a €5000, but the far more serious mistake came in the race. According to a detailed explanation circulated to teams, Raikkonen was given the green light to leave his pit box because the two mechanics overseeing the stop didn’t notice that the rear-left wheel hadn’t been removed in the time it took to change the other three. Kimi was told to go and mechanic Francesco Cigarini was caught by the still-attached old wheel, which broke his leg. Raikkonen retired from the race and Ferrari was fined €50,000 ($A80,000). With pit stop safety very much in the collective F1 consciousness, you can understand why the FIA was perplexed when it had to fine McLaren €5000 for sending Stoffel Vandoorne out with an incorrectly fitted wheel during practice at the Chinese Grand Prix. By this point the question was asking itself: is intervention required to take the pressure out of the pit stops? The contention for change is that finding gains in the now standard sub-three-second pit stop is becoming increasingly difficult, and with teams nonetheless eager to shave even the tiniest fraction of a second off their stop times, the chance of making a mistake is growing exponentially. A number of potential fixes have been suggested in response. The only sure-fire way to reduce pit-stop times to alleviate competitive pressure is through a mandatory minimum stationary time. An enforced stop time of, say, five seconds would be long enough for mechanics to change all four wheels but wouldn’t be so long that it slowed down the rhythm of the race. What it would do, however, is remove pit lane’s strategic element. The speed of the pit stop is of equal tactical importance to the speed of the driver’s in-lap or out-lap — Valtteri Bottas, for example, jumped Sebastian Vettel for the lead of the Chinese Grand Prix in part thanks to a pit stop that was around a second quicker than Ferrari’s effort on the opposite car. With strategy so key to racing in an era of more difficult on-track overtaking, is it really an element Formula One would want to abandon? The World Endurance Championship has strict rules around how many people can be working on the car at any one time — what if similar regulations governed F1 pit stops? Teams deploy a minimum of 12 mechanics for an average pit stop, including three per wheel and excluding those adjusting bodywork or repairing damage. Little wonder communication errors are increasing. Having just two mechanics per car side would dramatically reduce the chance for miscommunication, potentially eradicating the sort of unsafe releases that have become prevalent today. But while longer pit stops are more in keeping with longer-format endurance racing, multiple long stops in a 90-minute grand prix would be incongruous with what is supposed to be the fastest motorsport in the world. 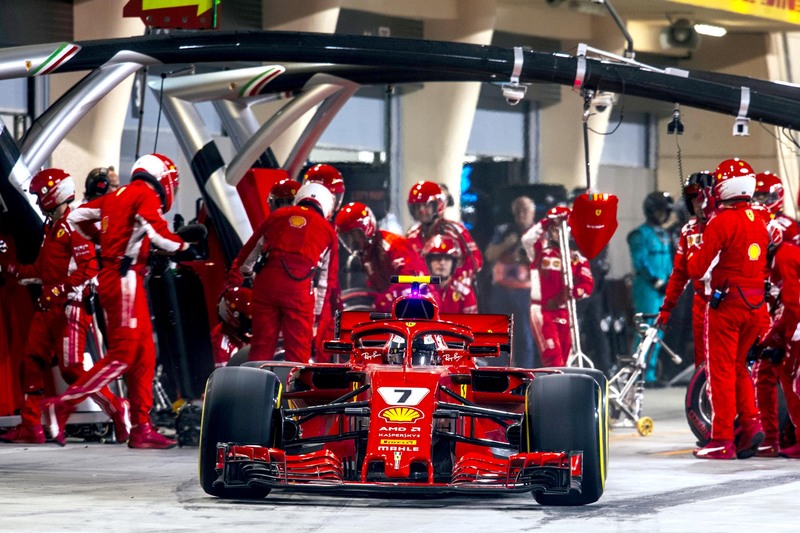 Such slow pit stops would deprive F1 of an important spectacle — even non-fans of motorsport are impressed by the blink-and-you’ll-miss-it speed of a modern Formula One pit stop. If F1 is looking to improve the quality of the show, this would be a backwards step. Not only is it well established that refuelling has a detrimental effect on on-track overtaking, but to reintroduce fuel stops would be to answer a safety question by implementing a practice banned in part on safety grounds. It doesn’t make sense. The best compromise answer would be to return to the old hand-in-the-air system of indicating car readiness. This more traditional method has been increasingly superseded by electronics on a per-team basis. 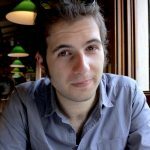 It was a false reading from Ferrari’s system that prompted the supervising mechanics to release the car before it was ready, but returning to physical cues would force those overseeing the stops to rely on their view of the car rather than a digital reading. It may not prevent all errors — it seemed Grosjean’s unsafe release in Australia was partly down to the supervising mechanic misunderstanding a wheel mechanic signalling a problem — but certainly it would eliminate the chance of the car being released when team personnel are still dangerously located in front of the car. For a fractional time increase a look back to the past may address the sport’s prevailing safety concerns, increase the human element in pit stops and perhaps even save the teams money on ever more sophisticated pits top equipment. Indeed it’s so sensible that Formula One is almost certain not to take it up.